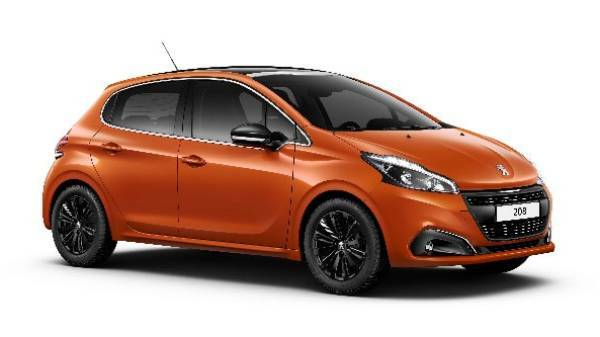 After having a recent makeover, the new Peugeot 208 5-Door is one of the French brand's most popular models which has progressed into becoming one of the most loved superminis on the market. This compact, next-generation hatchback is now sportier, more elegant and striking thanks to its assertive new styling. With a fresh new set of vibrant exterior colour choices, you’re guaranteed to turn heads on the road in this hot hatchback! This model has largely benefited from its fresh new design which has made this model look distinctive and sharp, with a new front bumper and wider fully integrated grille. This exciting new sporty look is backed up with new two-tone signature headlamps combined with restyled fog lamps that come as standard from the Active level trim. 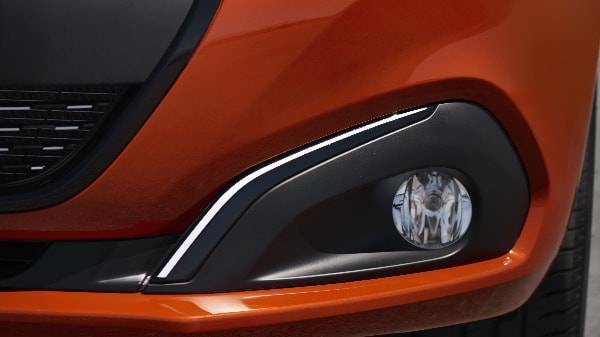 At the 208 5-Door's rear, the redesigned full-LED light clusters now use Peugeot’s 3D claws. 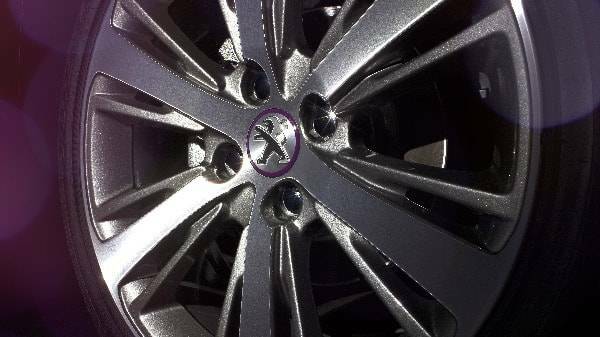 The sculptured chrome windows and sides have been kept, but new to the model exclusively is the 16” and 17” alloy wheel options available across all grades with a variety of new finishes. From the Allure trim and up, Chrome door mirrors are fitted as standard which certainly adds to this model's charming nature. 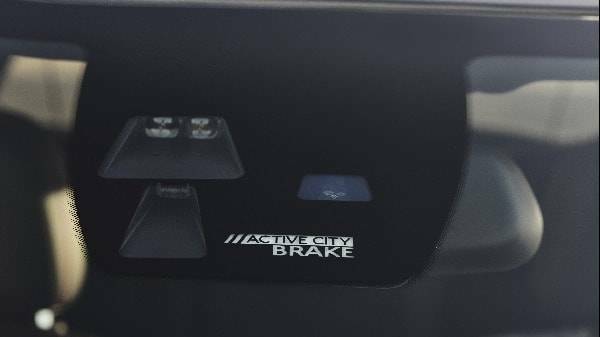 This hot hatch has an impressive turning circle of 11.2 meters, this will aid in parking as well as manoeuvring those tight city streets. 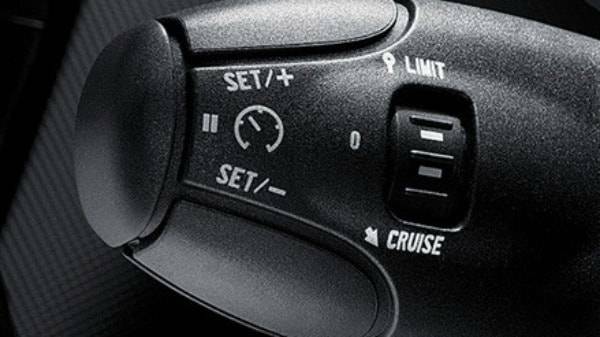 At low speeds turning is made easier with assistance from power steering, but don't worry this does tighten up when driving at speed. Choose from an expanded range of colours and paint finishes, with several brand new hues which include the vibrant metallic Orange Power. Climb inside and experience the ultimate driving seat experience! 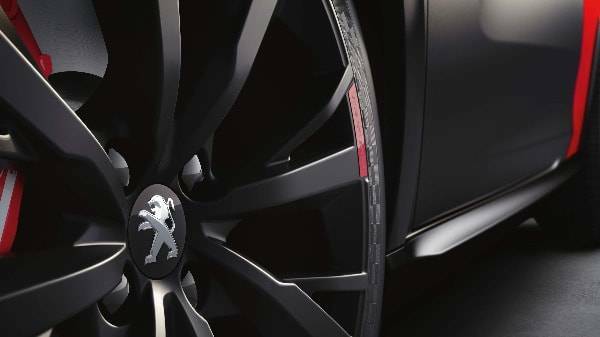 The 208 5-Door features Peugeot’s i-Cockpit which includes an attractive head-up instrument panel with a large touch screen and a compact steering wheel. 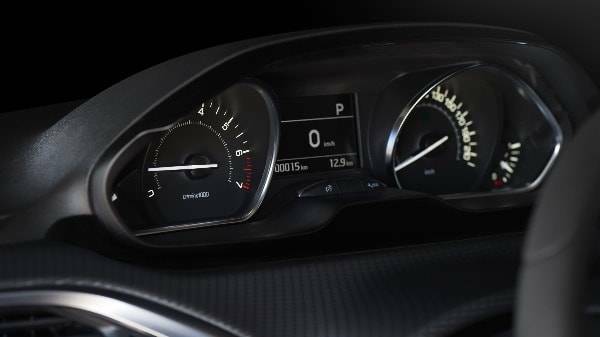 To improve comfort to its maximum potential, enhancements have been made to the Peugeot 208 5-Door's interior. From the Active trim level, the steering wheel is trimmed in full-grain leather, and the Active and Allure grades feature new seat material. 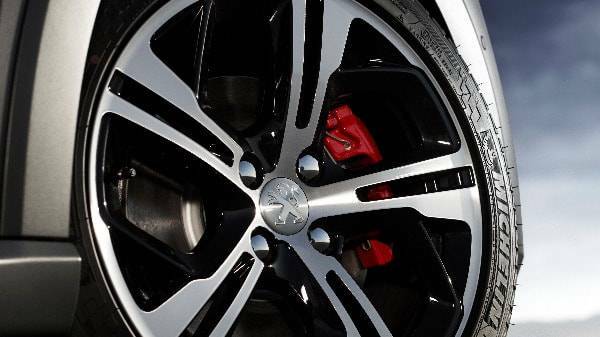 Combined, all of this creates a driving experience that makes your everyday journey extremely enjoyable. 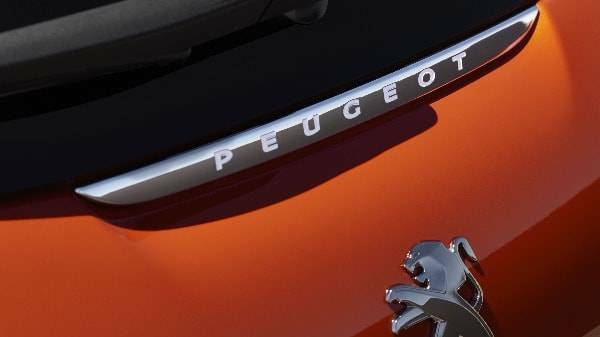 The Peugeot 208 5-Door predecessors used to be the smallest cars in the French car manufacturers range, but that’s no longer the case thanks to the Peugeot 108 Hatchback. This car has an impressive amount of room for a hatchback. 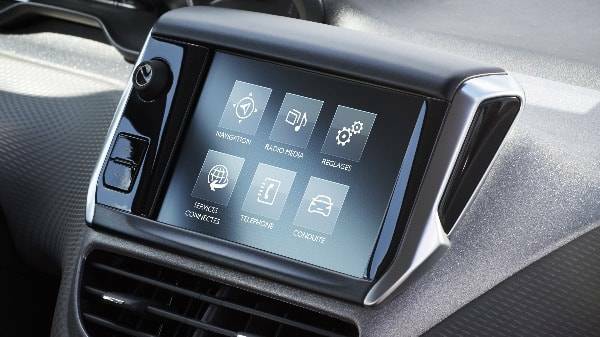 The Peugeot 208 5-Door is filled with the latest technology, including its multifunction colour touchscreen which is the mission control for the driver with everything at the fingertips. 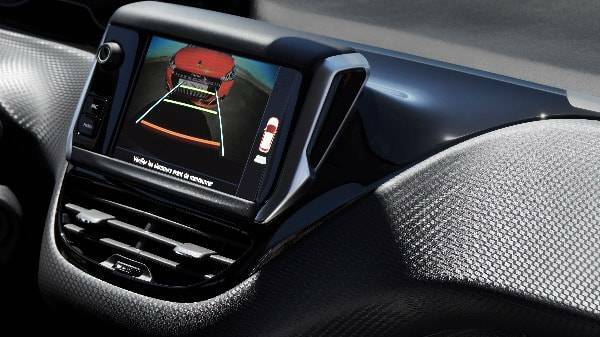 Here you can control the communications, navigation, audio and the DAB Digital radio. All engines in this range meet the Euro 6 emissions standards, and the BlueHDi technology contains some of the most efficient diesel engines available on the market. The 75 and 100 S&S, combined with a five-speed manual gearbox is capable of fuel consumption of 94.1mpg, and the 120 S&S with a six-speed manual gearbox, which produces just 94g/km of co2 emissions. 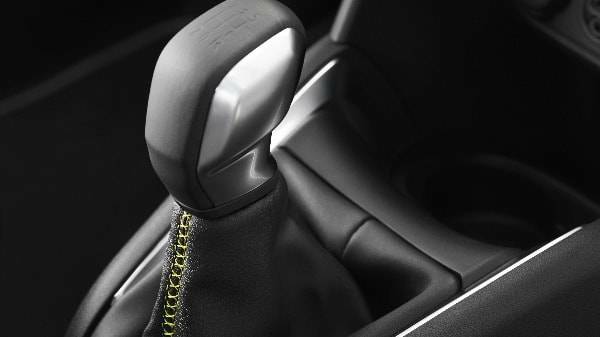 The new Peugeot 208 5-Door is also available with the new EAT6 six-speed automatic gearbox, which uses Quickshift technology that allows faster gear changes. The PureTech family of three-cylinder petrol engines has been expanded with the 1.2-litre turbocharged PureTech 110 S&S version. This engine when paired with a five-speed manual gearbox can achieve impressively low co2 emissions of just 103g/km. Does this supermini sound like the perfect car for you? 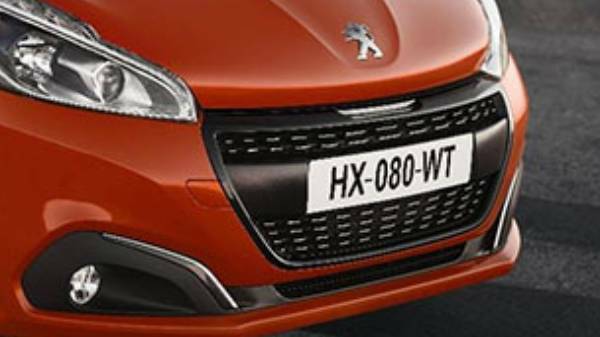 If so, head down to your nearest Howards Peugeot dealership where you can test drive the Peugeot 208 5-Door, we have 4 situated in Dorchester, Taunton Weston-super-Mare and Yeovil. 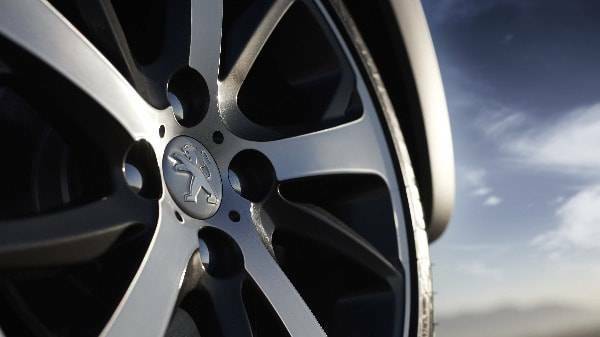 Or, take a look at our Peugeot Leasing deals which offer excellent prices on the 208 5-Door. If you require any more information or have any questions about this model or our leasing deals, call us today and one of our expert team members will be happy to help. We look forward to seeing you!